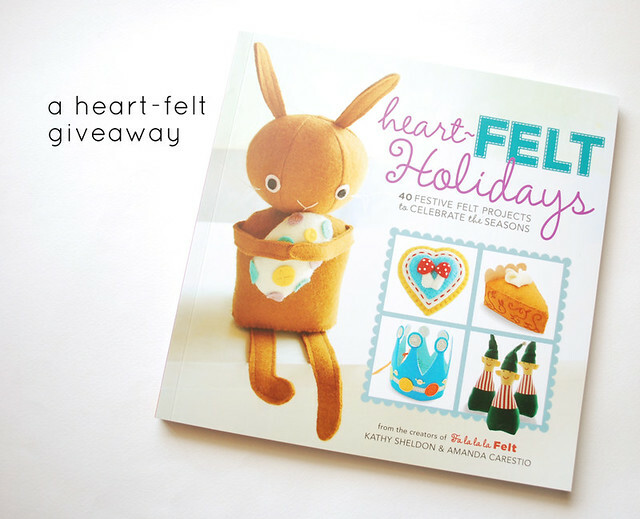 I have a giveaway going on over on My Girl Thursday right now! Head on over there and enter to win a membership in the Project of the Month Club! The winner will receive the first three projects right away (a banner, a mug wrap, and a wind chime! ), and a new project every month for the rest of the year. For the rest of you, would you like to do me a favor? If you like what you've seen about this book, go to Amazon and click "Like" right under the title. And if you didn't win, don't worry...there's the giveaway listed above, and there will be another (different) book giveaway coming in a few weeks!